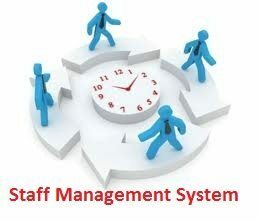 Staff Management software helps in easy maintenance of Salary generation of Staff in Bank. It guarantees accurate maintenance of Staff details. It eases the Import and Export procedures of the Bank. It easily reduces the book keeping task and thus reduces the human effort and increases accuracy speed. Front End: Microsoft Visual Studio 2008 Visual basic .NET represents a significant development over earlier versions of the language. A number of major changes have been introduced to the development environment that represent a quantum shift for developers in the way that application design, development and deployment is approached. Testing is the process of running a system with the intention of finding errors. Testing is a process of executing a program with the intent of finding errors. A Successful test case is one that uncovers an as- yet-undiscovered error.  What contribution would the project make? Since we are entering details of the employees electronically, data will be secured and processing information will be faster. Thus it reduces human effort and it saves time. Using this application salary calculation can be done automatically according to employee’s working days. This software is designed such a way that if the employee has taken leave then money will be deducted from his salary. So its saves lot of human work.